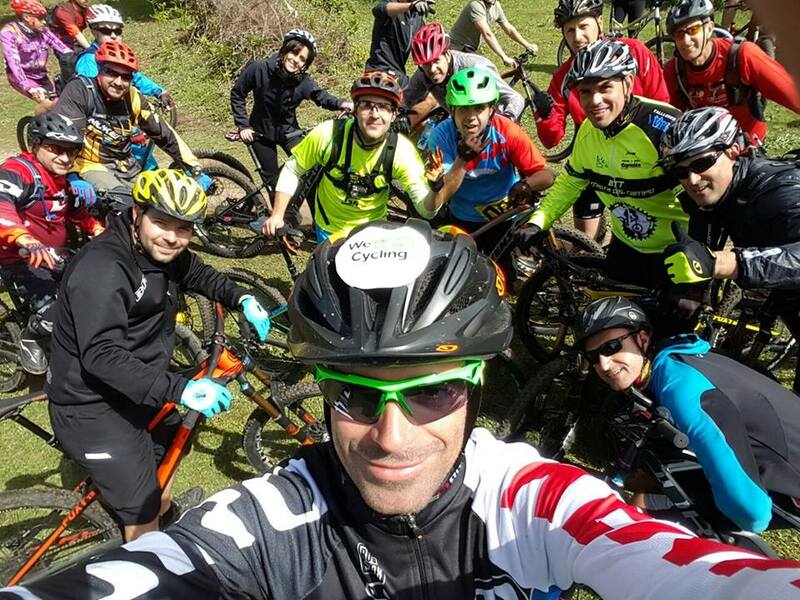 The Guadarrama National Park in Cercedilla, possibly the best MTB haven in Spain, played a host to the biggest Spanish MTB event last weekend – the Test the Best! Our ambassador Juan José Simón was there as the official Mondraker rider so we’re able to bring you his first-hand experience. The fifth annual edition of Test the Best brought us Bike Maratón Sierra de Madrid, B-PRO MTB de la Mujer, Women MTB race, and even many junior events, but the weekend itself wasn’t just about the races. All the important brands from the MTB world were there, which gave the visitors a chance to test all the latest products. 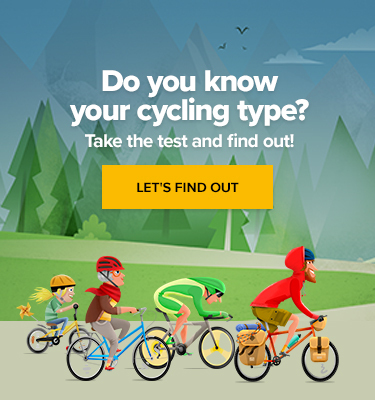 The possibility of trying out the bike you would like to buy and therefore easily making up your mind is a big part of this event, which has again attracted thousands of people throughout the weekend. 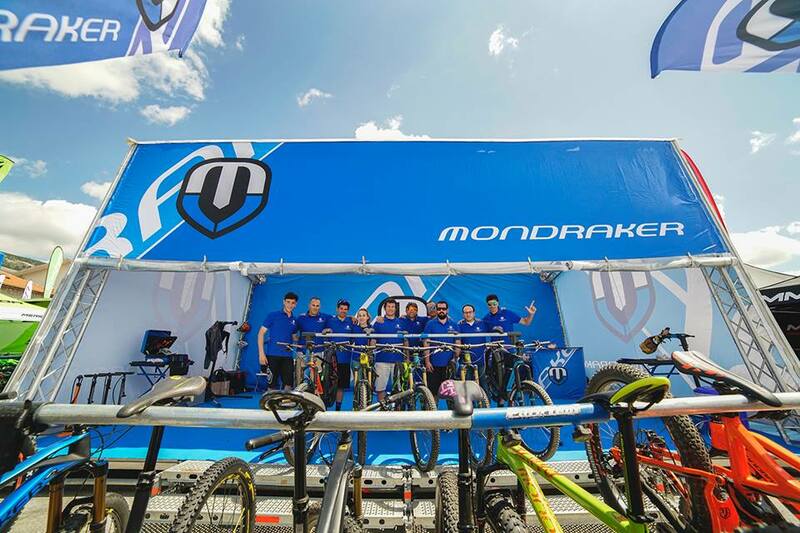 Our ambassador Juan had the opportunity to test Mondraker bikes with more than 150 fans and was surprised to see that the kind of bikes people requested by far the most were e-bikes. 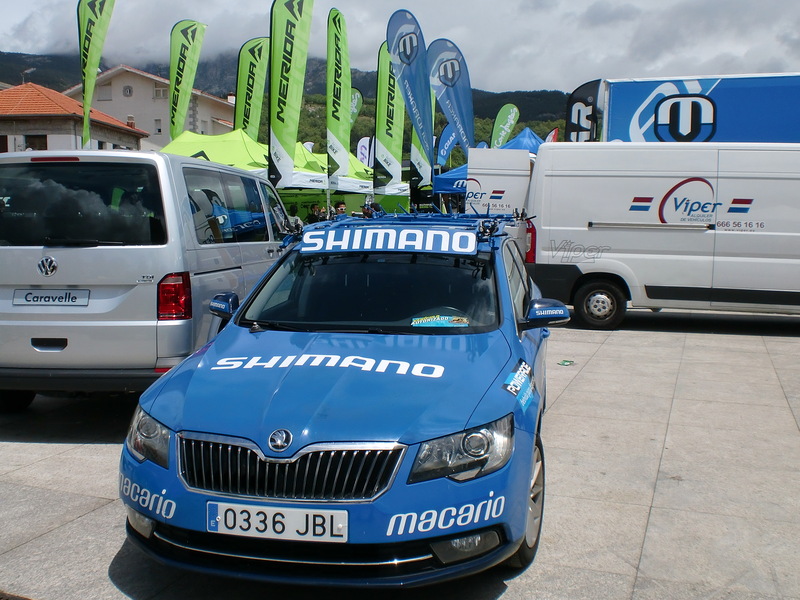 There was even a stand promoting the ŠKODA Gran Fondo Buitrago, the unique MTB Marathon, which will take place in Sierra de Madrid this September. All in all, it was an amazing weekend!